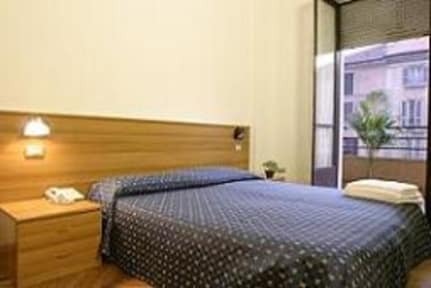 The hotel is surrounded by many restaurants, it's easy to get a delicious lunch or dinner at reasonable price, the laundry self-service, internet point, direct long distance call-center, all are convenient, as well as wine bars and cinemas, and neighbored by Milan main shopping district Corso Buenos Aires. The English-speaking management will provide you a warm and professional service during your short stay in this traditional and also modern culture mixed city. 1. 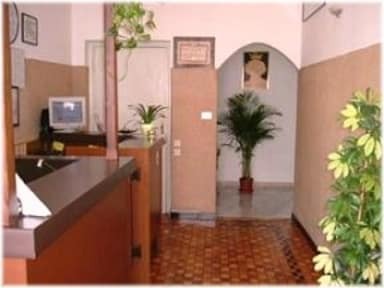 Hotel prefer cash payment, credit card will be accepted with 5% bank commission added. 3. Credit card is to guarantee your booking, therefore, an invalid credit card means an invalid booking, please contact the hostel by email should your credit card expired, cancelled or details changed to avoid any inconvenience. 4. If you booked with a DEBIT CARD, you need to contact with hostel to reconfirm it, otherwise your booking might be automatically cancelled. 5. You can cancel or modify your reservation without charge up to 3 days before date of arrival. Otherwise we will take it as a NO SHOW and will charge the first night of your stay on the credit card you have booked with.